Fig season really is the best time of the year - sitting alongside summer stone fruits and berries and sticking around for the arrival of autumnal apples and pears, it's such an ample time of the year for amazing local produce. 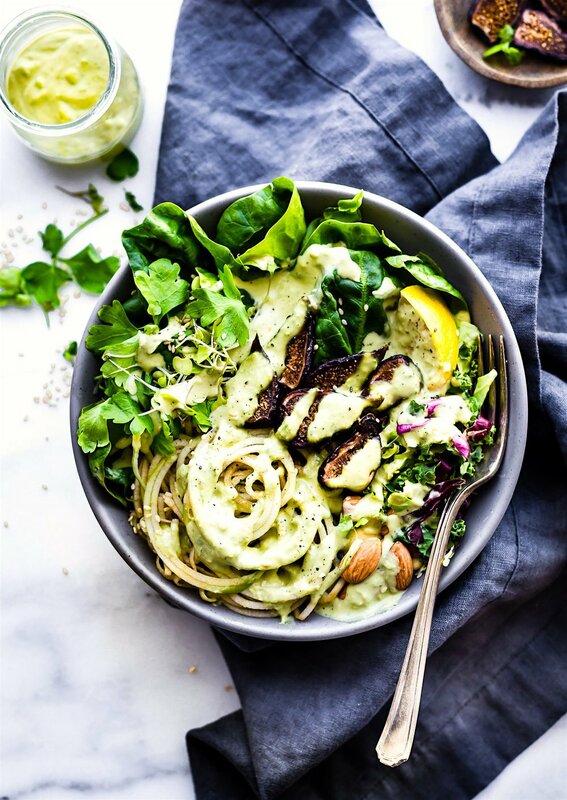 And with so many dreamy food pairings to conjure up from it all, the only difficult part is making time to try them all in such a short burst of seasonality. 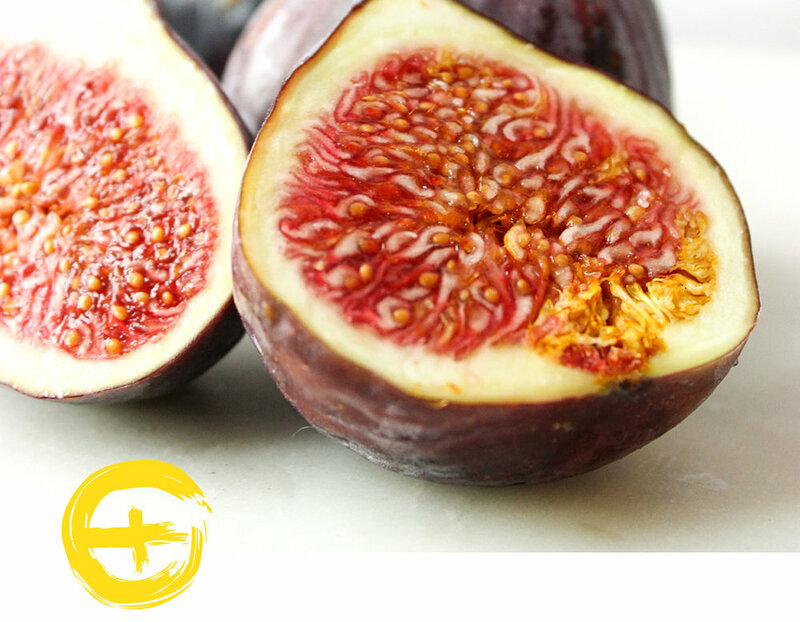 Originating in Asia, figs are now grown across the Mediterranean, thriving in warm climates. With many different varieties available, they're grouped into 4 main categories: white, green, red and purple, each with their own sweet taste and delicate aroma. Enjoy poached, grilled, roasted or simply fresh from the farmers market.